Leon Haslam’s physical condition has improved markedly since the last World Superbike races in Thailand two weeks ago. Since Buriram, the Kawasaki rider has undergone both a scan on his back and an operation on his ankle. Two weekends ago, Haslam headed to Asia with the solid target of three podium finishes. He came out of Thailand with three fifth places. The initial expectation of disappointment soon became respect when his corporeal issues were revealed. "It was a lot better than it could have been," Haslam explained to MCN. "In Thailand I had a trapped nerve in my back all weekend, caused when I was training, so it meant it was very hard to ride and a big struggle to change direction. I was happy when it was over." On the Tuesday after Thailand, Haslam underwent a scan on his back and has since undergone treatment to ease the pain and rectify the problem. 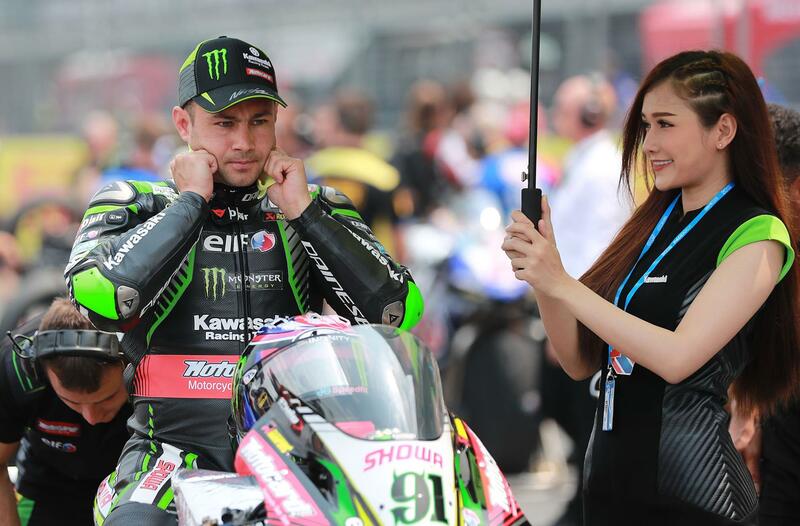 Two days after the scan, there was an operation on his ankle to remove a cyst, which formed following previous surgery in December in order to remove screws which had been in place since the heavy Brands Hatch crash, which lost him the 2017 British Superbike title. With MotorLand Aragon the destination for Round 3 this weekend (April 5-7), things are looking up for the reigning Bennetts BSB Champion. "I’m happy," he continued, "It’s a big learning year and we aren’t far off, especially considering the issues I’ve had, so we’ll keep pushing. If I hadn’t had crashed in Race 1 in Australia, I would be third in the championship. "The operation on my ankle has gone well and I’m continuing to get my back treated, so I’m feeling ten times better than I did in Thailand." Haslam is yet to race at Aragon since his last full World Superbike season in 2015, when he clinched pole position for Aprilia. He finished the opening race in fourth position before going one better in Race 2, achieving a podium. 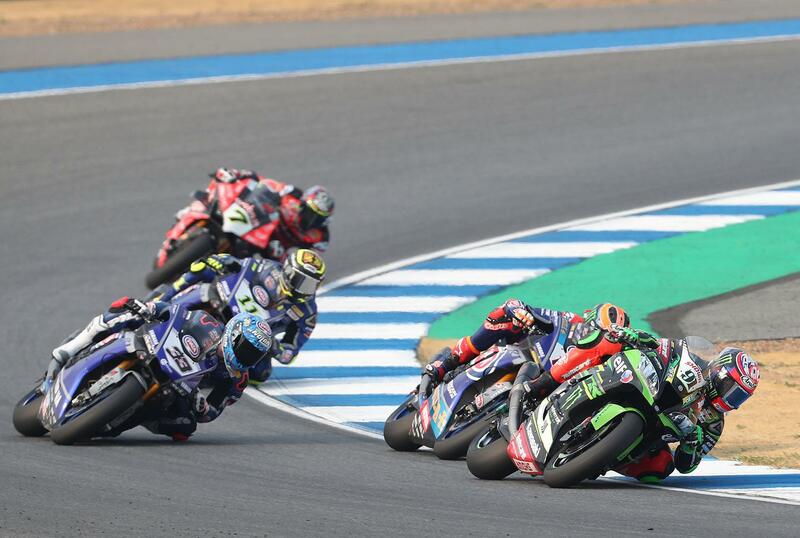 Thailand and Chile to host WSB in 2015, MotoGP in ’16?